Wondering if that milk on the counter was left there this morning or last weekend? Sure, you could sniff it to test its safety, but no one likes getting a nose full of sour milk smell. 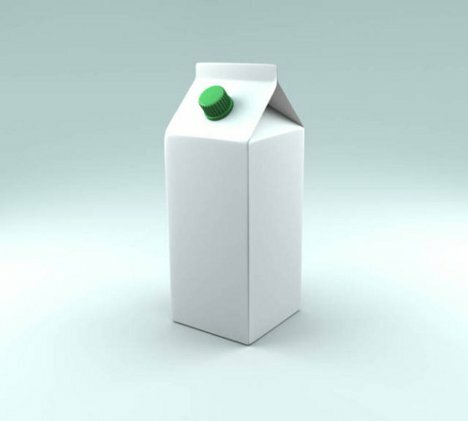 New milk cartons from Tetra Pak would tell you at a glance whether the milk inside is still good or needs to be dumped. 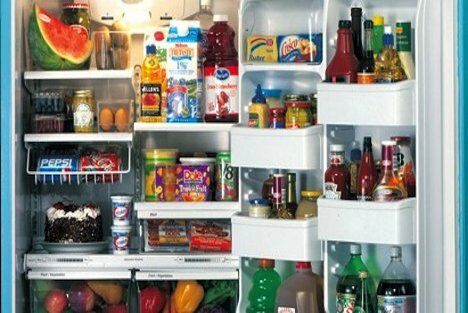 They change color when left out of the refrigerator too long, making that exploratory smell test unnecessary. Scannable chips embedded on the cartons’ exteriors will give all kinds of information about the contents, including how long the container has been out of the fridge and even which cow and which farm the milk came from. Tetra Pak plans to introduce the smart cartons in China, Brazil, Russia and India in 2013. See more in Industrial Design or under Technology. April, 2012.